The front office at St. Paul Music Academy looks like most school offices. There's a spot for the principal, the school nurse and the receptionist. 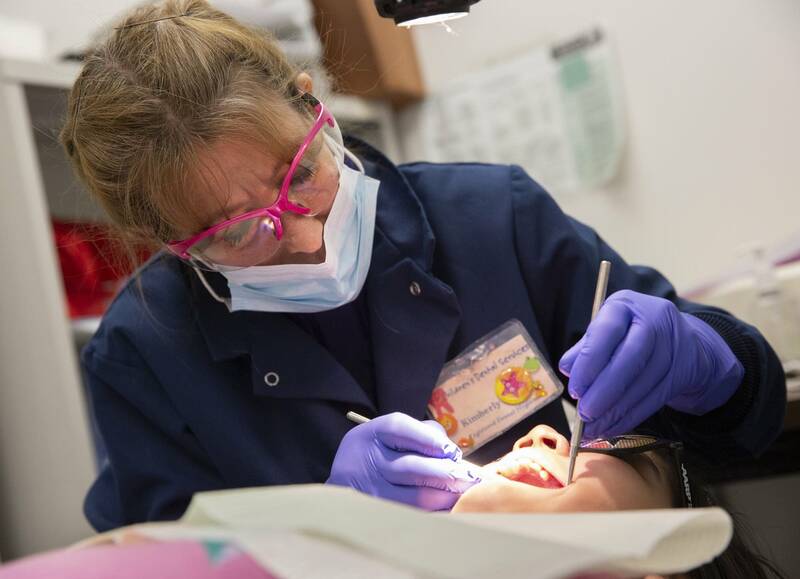 But there's also a dentist chair where students and their siblings can get needed dental care several times a month. 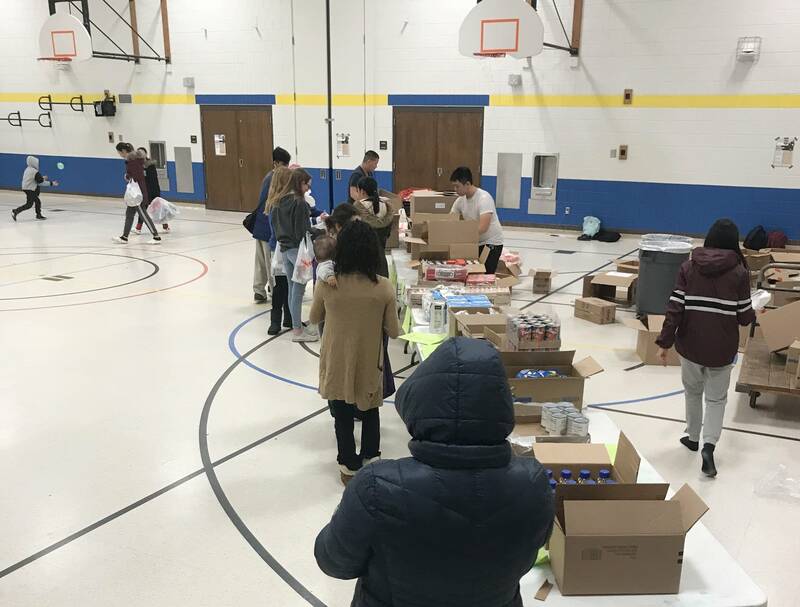 The school also has a therapist, provides literacy tutoring, hosts a monthly food shelf and operates a family center offering resources on housing, energy and other assistance. It's known as a full-service school, a place where education, health care and other student and family needs are met under one roof. The model has been tried in a few school districts around Minnesota, including Faribault, Duluth and Rochester. It caught the attention of new DFL Gov. Tim Walz, who praised the idea during last year's campaign. A bill in the Minnesota Senate now would put up $30 million over two years to expand full-service schools. A House bill would also put money toward community schools, along with funding school-linked mental health. House Democrats say they are working on another free-standing bill to fund the community-school model. While there's been some pushback — some lawmakers believe schools should stick to education — St. Paul Music Academy leaders say the help the school is providing outside the classroom is vital to their kids' success. "Two plus two equaling four is really hard to get to if you've got an achy tooth or an empty belly," said Craig Sweet, community liaison at the school, which serves about 640 kids from pre-kindergarten through fifth grade and is part of Achievement Plus, a partnership between the St. Paul Public Schools and the nonprofit Wilder Foundation. That partnership tries to meet the needs of needy kids at school, where they are most of the day, most of the year. At St. Paul Music Academy, one of three Achievement Plus schools in St. Paul, nearly all the kids come from low-income homes and more than half don't speak English as a first language at home. Sweet helps find community partners or services that already exist in a school neighborhood, and get them to co-locate inside the school. That includes Kymberly Miller from East Side Learning Center, who coordinates the school's literacy tutoring where volunteers come in and spend time at kid-sized desks with picture books, helping students learn to read. Sometimes it's not about reading. Miller said when she notices a student who needs help — like a student she recently noticed who didn't have warm winter boots — she's able to go to the family resource center and ask for help or grab a pair of boots in the storage area. 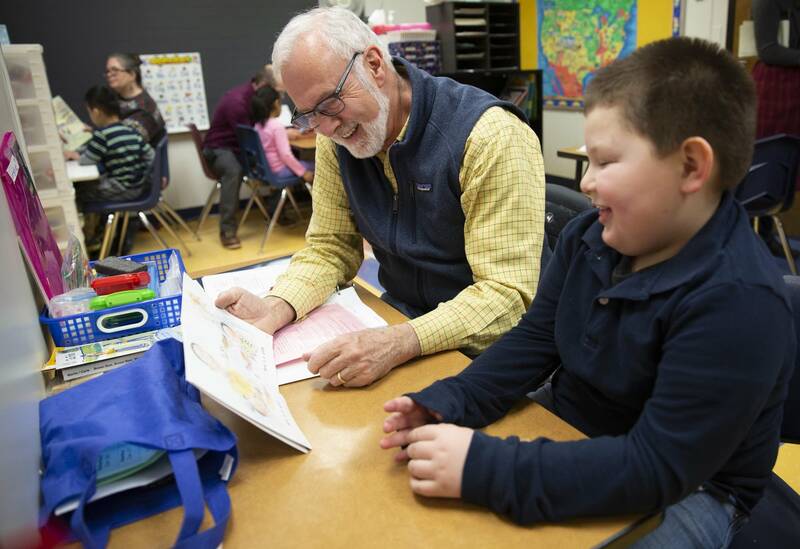 "I have so many resources for students who I get close to, and they tell me a little bit more information about their family and what's going on," Miller said. 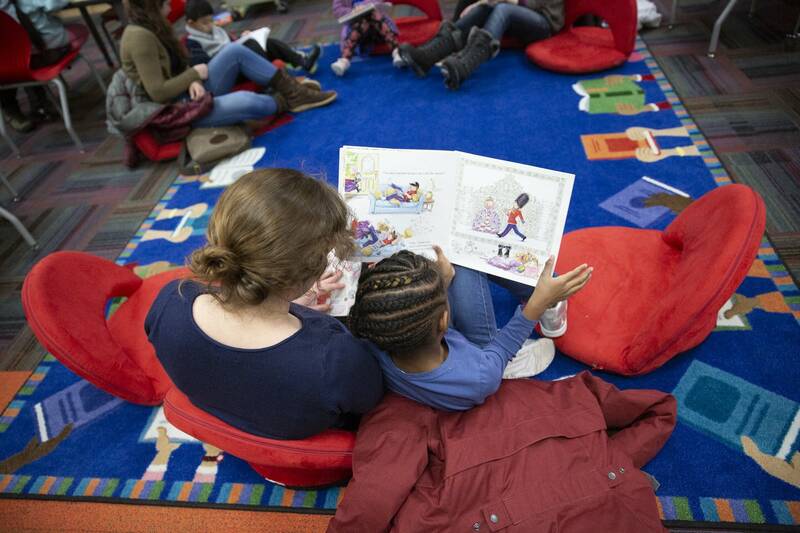 "We kind of think about it as like we're teaching and helping the whole child." Shellie Rowe, who has worked for 18 years as a family center manager, recalled discovering that one student's family was living in a tent behind school property. She was able to help get the family into stable housing and one family member into a substance rehabilitation program. "I think that community schools are amazing," Rowe said. "I've seen a lot of families reach out of poverty and do very well and become very successful and be able to give back because of this model and because they've had the opportunity to partner and work with either our family center or other resources." Some lawmakers believe that while noble, it may not be wise for schools to go beyond the mission of education. "Our teachers are already telling us that resources are stretched pretty thin. We have to be realistic and realize there is a price tag for that," said Senate E-12 Finance and Policy Committee Chair Carla Nelson, R-Rochester. "We have to be very careful of lumping all responsibilities and all costs into education." There is some evidence that such schools can help improve test scores and school attendance. Research collected by the Coalition for Community Schools, a national alliance of education and student support organizations, suggests students in community schools outperform their peers in math and reading, and show improved attendance and graduation rates compared to other schools in their districts. "This design of a full-service community school is a smart and efficient design," said Andrew Collins, a St. Paul schools assistant superintendent who works closely with the district's Achievement Plus schools. "There's partner benefits and there's school benefits in terms of being able to provide space to our community partners rent free and providing them a captive audience." Elizabeth Shockman covers education for MPR News.